Christina is an ACE Certified Personal Trainer, a black belt in Tang Soo Do, and an avid proponent of using water to reduce joint pain when exercising. She loves incorporating knowledge from a variety of disciplines into her Water Workout and Boxing/Kickboxing classes. 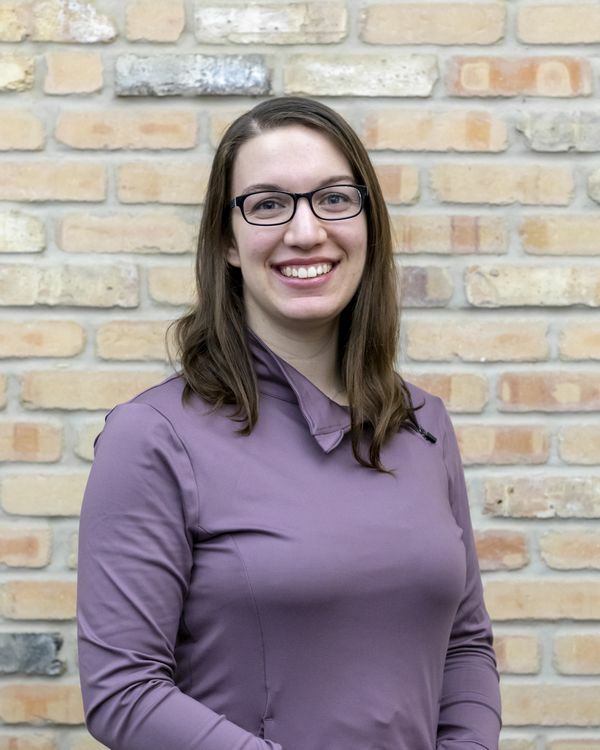 In her free time, Christina enjoys swimming, playing volleyball, dancing Lindy Hop and Salsa, eating, and exploring all that Chicago has to offer! As she continues to expand her abilities and range of classes, Christina is beyond excited to share her positive energy and love of life with everyone at the Chicago Athletic Clubs! She hopes to meet you at the gym soon!